The City has begun exploring whether “urban wind” might play a role in its renewable energy future. While much remains unknown about the use of small wind turbines in urban environments, urban wind has the potential to offer several benefits. A map of renewable energy activity around the City, including installed wind systems, case studies, and monitoring stations. 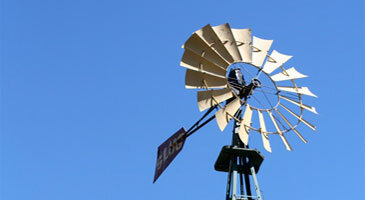 These frequently asked questions will help you determine if a small wind energy system is practical for powering your home. The SFPUC operates 25 monitoring stations throughout San Francisco and in outlying areas where the City may develop renewable energy projects. These stations measure wind speed and direction to more fully understand the urban wind potential in San Francisco. Additionally these stations monitor the solar resources for the area as well.